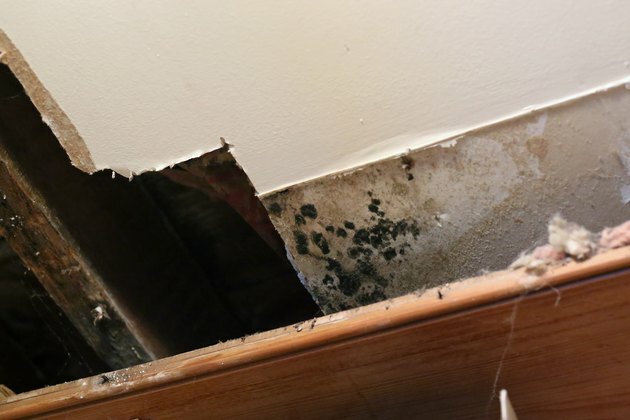 Mold grows in damp conditions, and tend to proliferate on fibrous materials like drywall and sheetrock. Because it can grow deep into such materials, it can be difficult to permanently eliminate without cutting out sections of the wall. 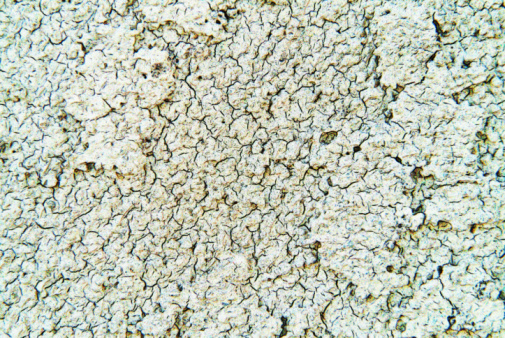 To avoid such expense, use a solution of boric acid to kill and wipe away the mold if it has not penetrated too deeply. 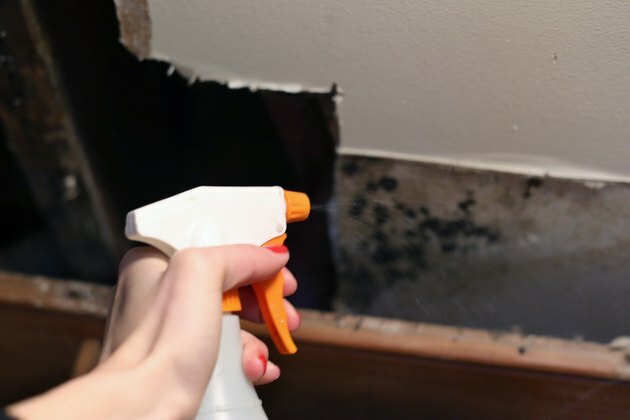 Before washing away the mold, the source of moisture needs to be addressed first. Otherwise, the mold can return as soon as it has been eliminated and the hard labor of applying the boric acid will have been wasted. 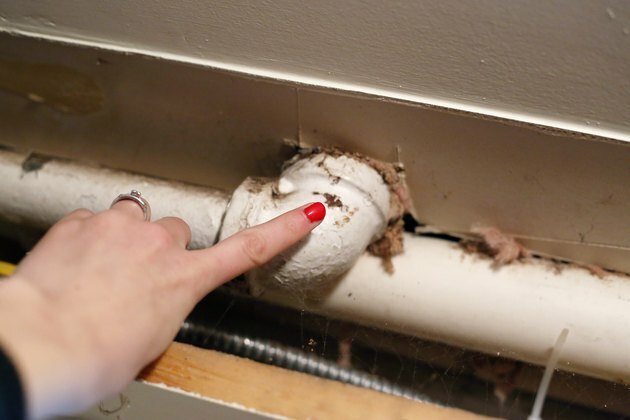 Therefore, fix any leaks that provide the mold with moisture. Also, purchase a dehumidifier and begin running it immediately to keep the moisture levels low. Boric acid is a highly effective mold killer. However, it can't be applied to dry mold without running the risk of sending mold airborne to find other moist spots to infest. 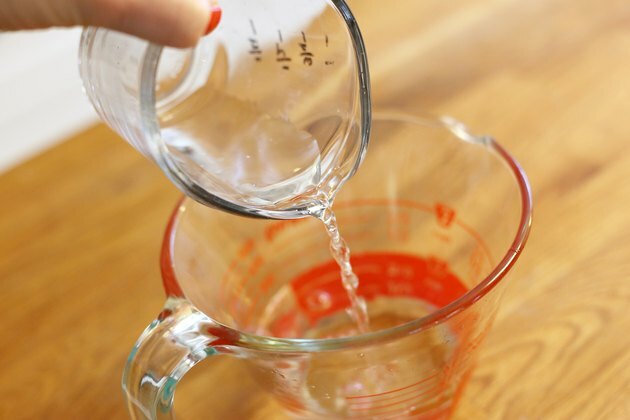 Therefore, it is best to apply it in solution--10 percent hydrogen peroxide (H2O2). H2O2 at the drug store has a concentration of only about three percent, so either find 10 percent solution elsewhere or make your own from technical-grade 35 percent H2O2, which can be bought online (see Resources). Mix three parts water to one part 35 percent H2O2. Then add in 1 cup of boric acid powder for every 1/2 gallon of H2O2. Like mold, H2O2 degrades in light. Therefore, don't make more solution than you plan to use in a four-hour period. After that, don't expect the hydrogen peroxide portion of your solution to have any more antiseptic quality to it. If the mold growth is severe, then build breaks into those four hours, since you might not be able to scrub continuously. Dealing with a lot of mold up close can impair breathing and cause heavy eye watering. 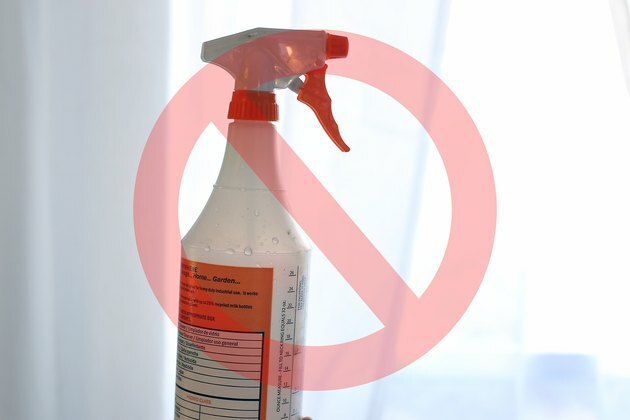 Moisten the mold thoroughly with the boric acid solution before doing any scrubbing. This is essential, since mold can be sent airborne if scrubbed dry. After each layer of wet mold is scraped off, soak the mold again. Use a facemask to lengthen the time needed before a break. If you feel the effects of the mold, take a break. After the mold is removed, a dehumidifier should perhaps be run continually in that part of the house to keep the moisture levels down and prevent a recurrence. 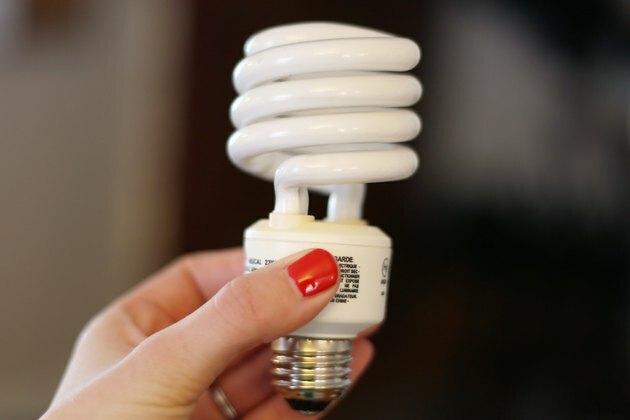 Also, installing fluorescent lighting near the infested area to be run for several hours a day should be considered, since mold is killed by UV light. Does Mold Grow Faster in the Light or Dark?